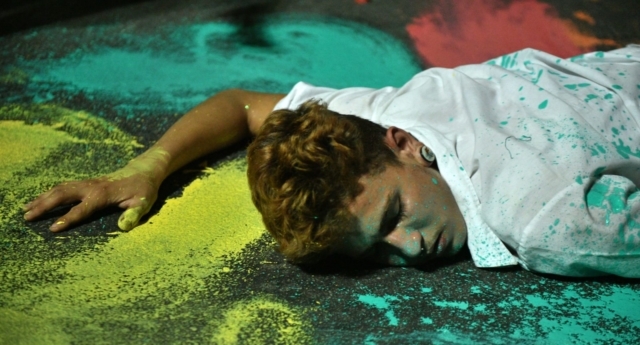 Violent deaths of LGBT people in Brazil have reached an all-time high, according to the country’s oldest LGBT watchdog. According to a report by LGBT rights group Grupo Gay de Bahia, there were 387 murders and 58 suicides of LGBT people in 2017. This is a 30 percent increase from the reported 327 deaths in 2016. Another cause of the violence against LGBT people are Brazilian television programmes which link homosexuality to satanic forces. Human rights groups have responded to the statistics by condemning the Brazilian government for failing to protect LGBT people. Jurema Werneck, executive director at Amnesty International Brazil said that while Brazil has aimed to introduce protections for vulnerable LGBT people, these proposals have often failed. This follows a 2016 report by Grupo Gay de Bahia found that an LGBT person was killed every 25 hours in Brazil. A 2016 survey found that 343 members of the LGBT community were killed in homophobic, biphobic or transphobic situations in the past 12 months. Jaquarrius Holland, Stephanie Montez and Scout Schultz, three of the trans people murdered in 2017 in the US. It was also the deadliest year on record for transgender people in the United States, with 28 trans and gender non-conforming people killed in incidents of transphobic violence. One death that attracted international attention was the murder of Dandara dos Santos after a video of her pleading for her life went viral. Dandara dos Santos, 42, was taken from her home, beaten, stripped and thrown in a wheelbarrow before being taken away to be killed. The gang of six men who attacked her laughed and cheered as they kicked, punched and beat her with shoes and plank of wood. The terrified woman, who lived in Fortaleza in northeastern Brazil, is seen wiping blood from her face and body in the video while pleading with her attackers to stop. After the video attracted international attention, eight men were arrested for her murder.